Golf has so many different terms it can seem like another language to the non-golfer, so I have highlighted some golf terms below that will assist the new learners to the game of golf, apart from these there are hundreds of different terms but I didn’t want to confuse the new golfer with so many at one time. But these are the most commonly used ones to give you a taster! 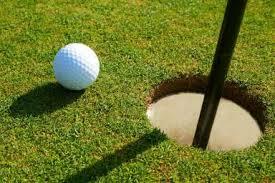 Gimmie – A very close ball to the hole, given to you by other players. Can only be used in match play or when playing a friendly game of golf – in all other competitions, the ball must be holed out. 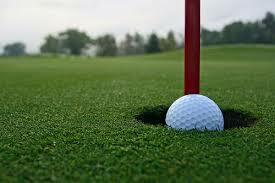 Mulligan – A chance to play another shot if granted by your playing partner, not allowed in competition golf. 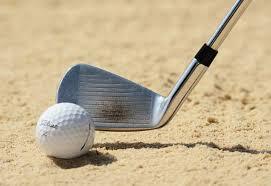 This normally comes into play on the first tee of a round of golf, you may hear this on your golfing travels. Sandie – Called this because it is normally played for a wager by your opponent getting ‘up and down’ out of a bunker and making a single putt. So in essence, the bunker shot is replacing a putt on the green. Fore – A verbal warning normally shouted when a player may be in danger from a wayward shot – it is customary and courteous to shout this term when a fellow golfer may be in harms way if struck by a golf ball. 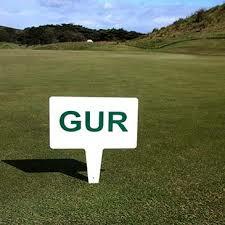 GUR = Ground Under Repair – A part of the course that is under maintenance and can be dropped without penalty. This maybe a bunker being repaired or part of the main course under repair. Some additional reading on golf terms at Wikipedia ‘Glossary of Golf’. Bogeys to Birdies © 2019. All Rights Reserved.